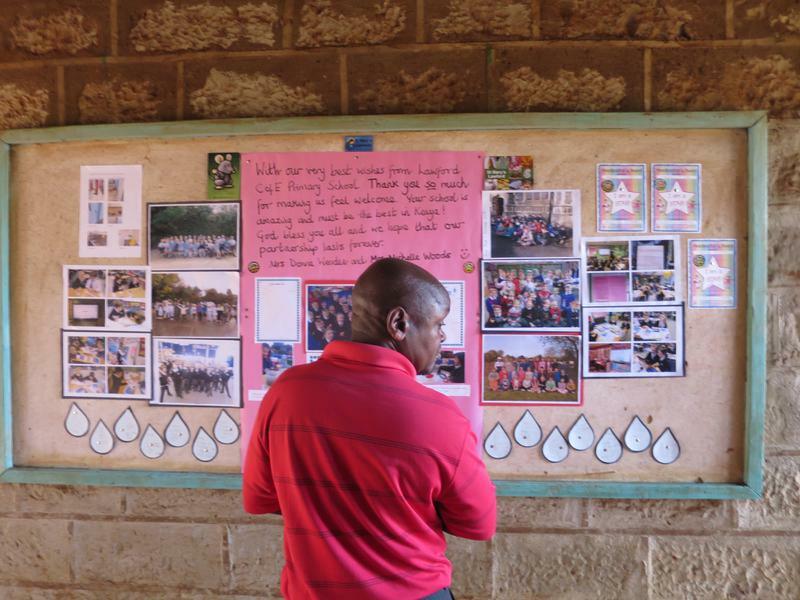 High quality learning and caring together in an encouraging Christian environment. 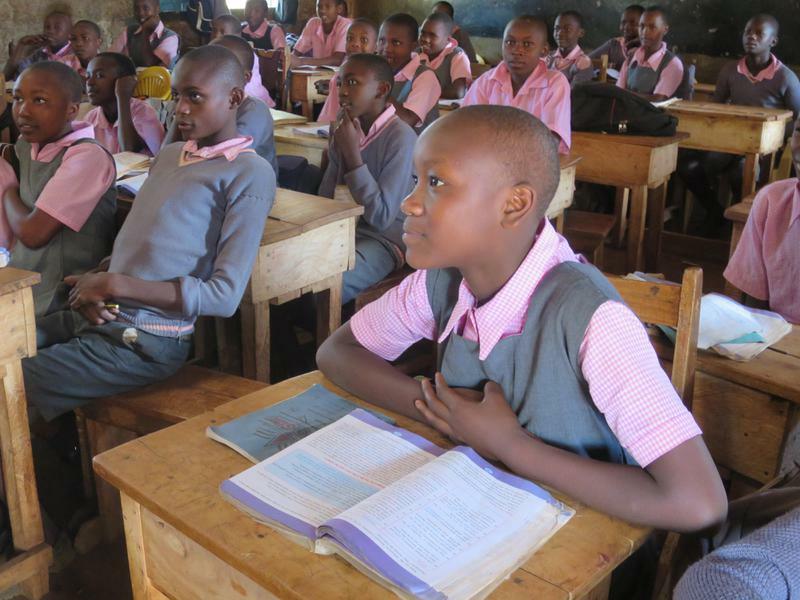 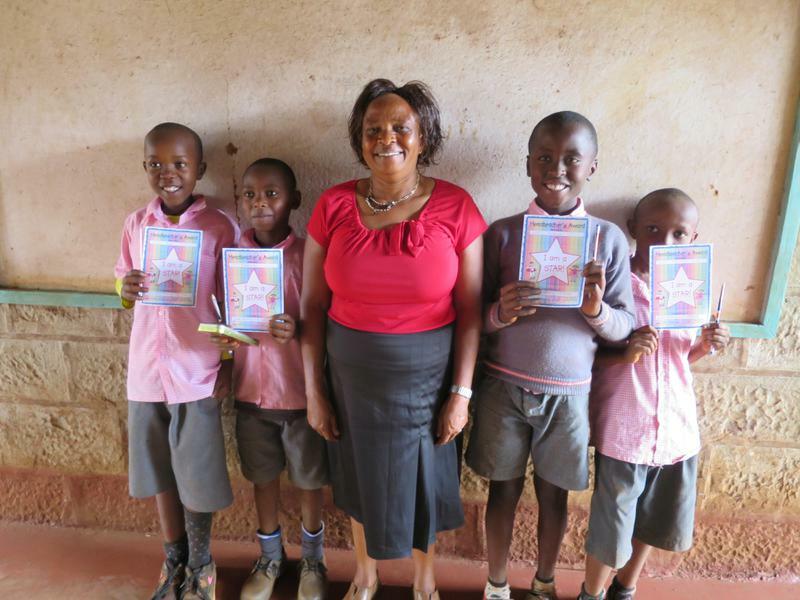 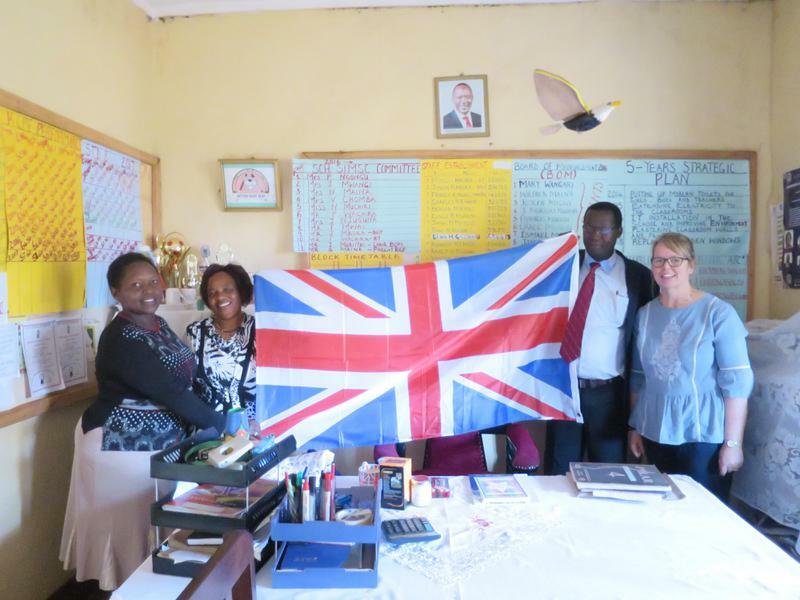 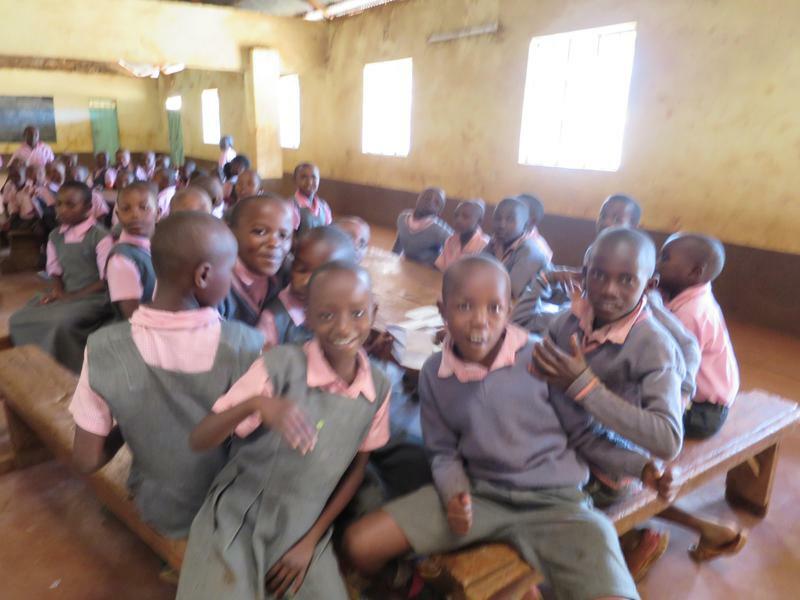 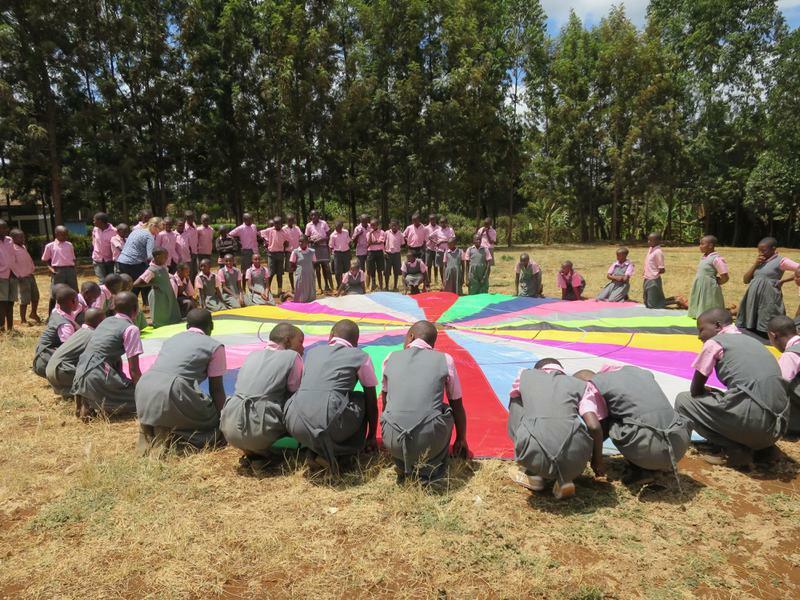 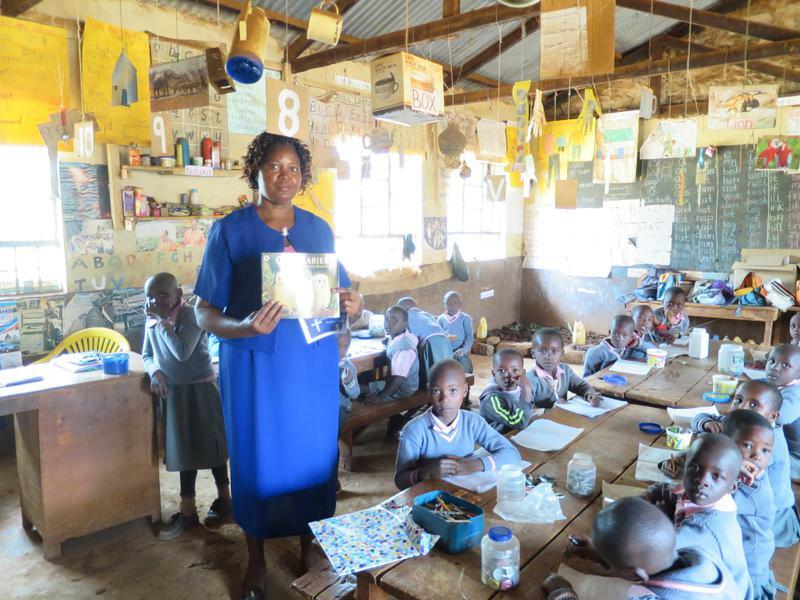 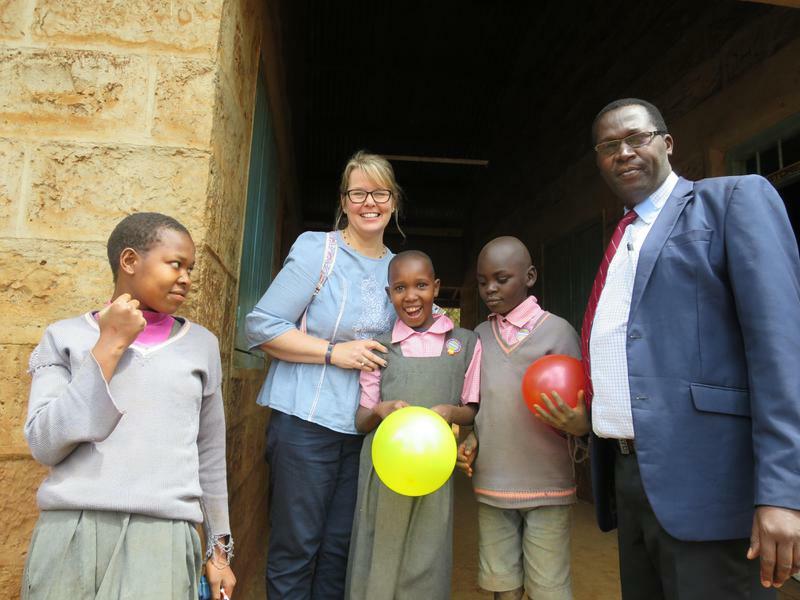 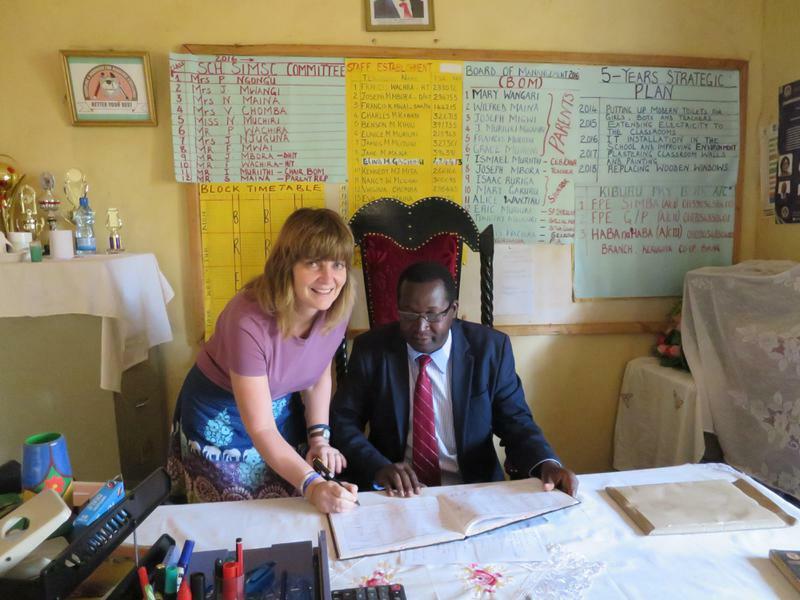 Kiburu Primary School - Our New Partner School in Kenya. 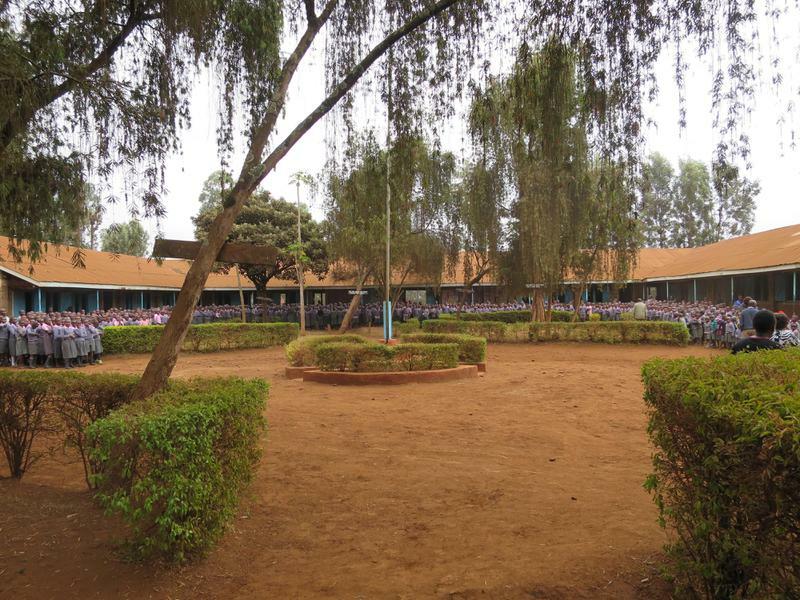 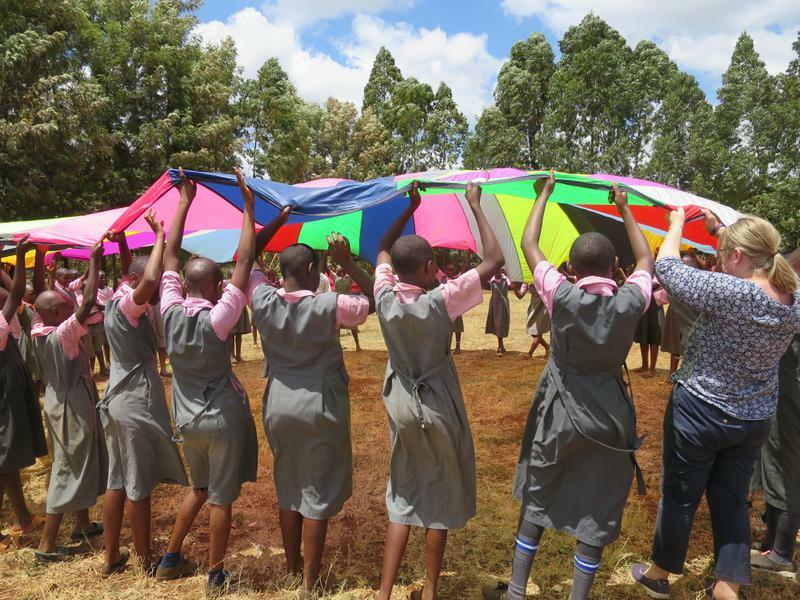 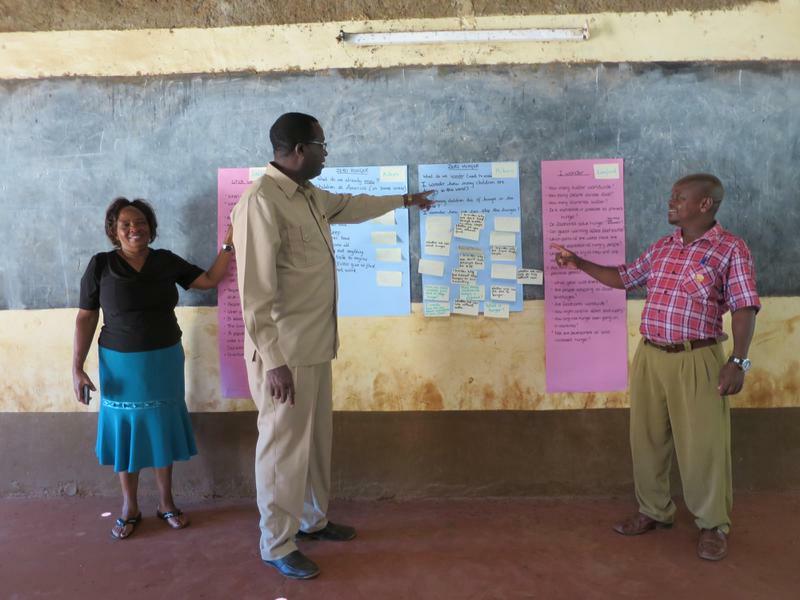 Kiburu Primary School is located around 120km north east of Nairobi, and is south east of Mt Kenya National Park. 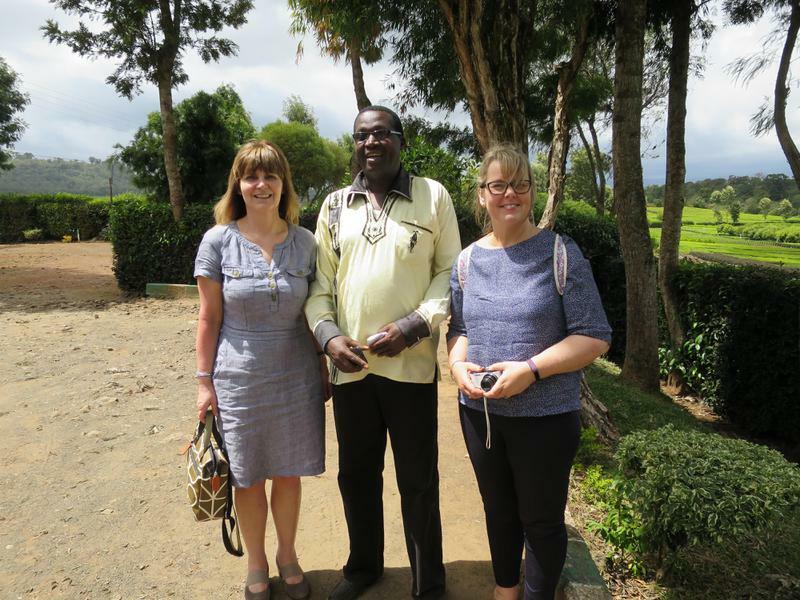 Mrs Wenden and Mrs Woods visited the school during February half term 2018. 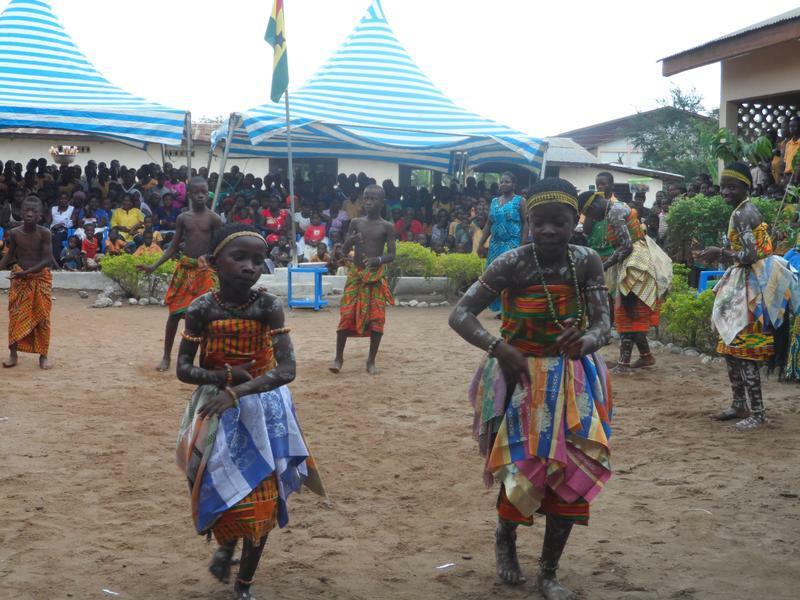 Mamponteng D.A. 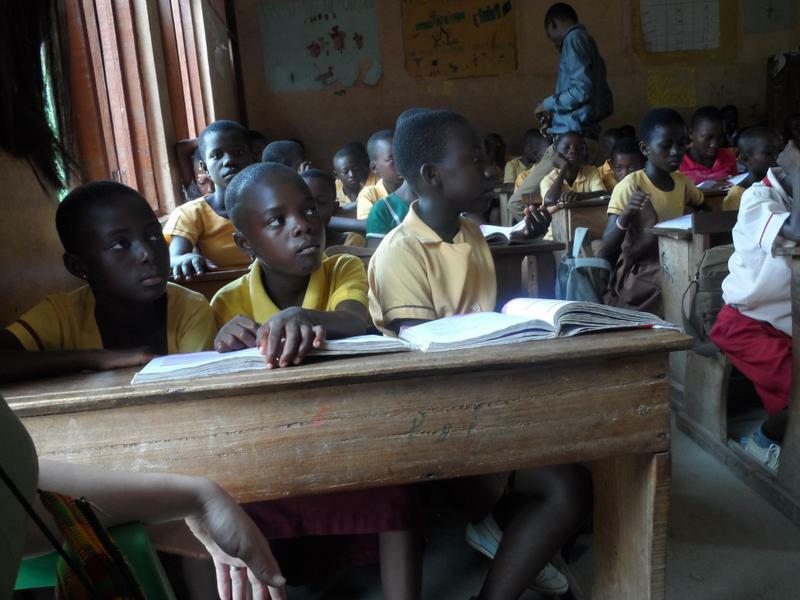 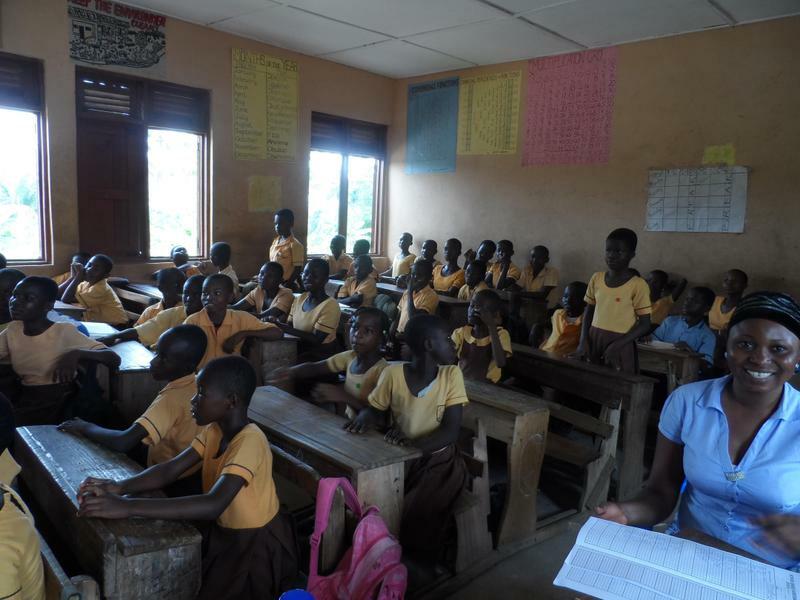 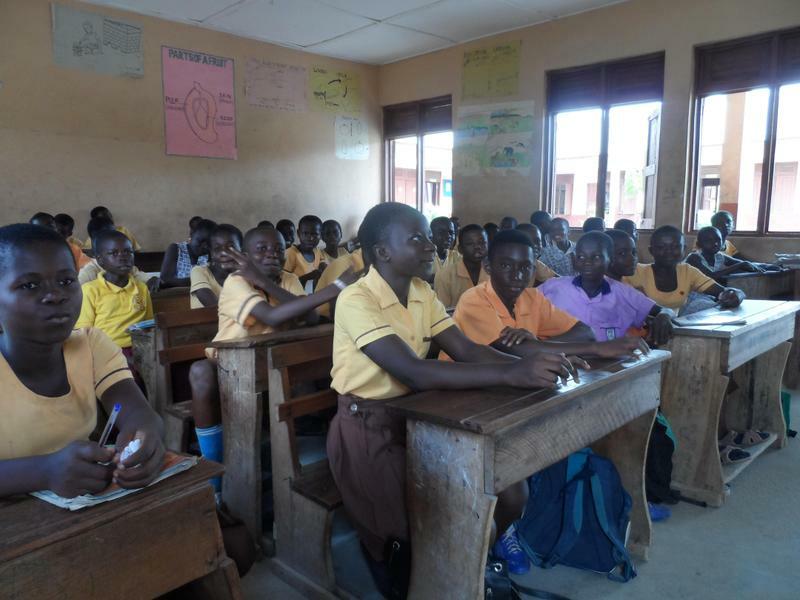 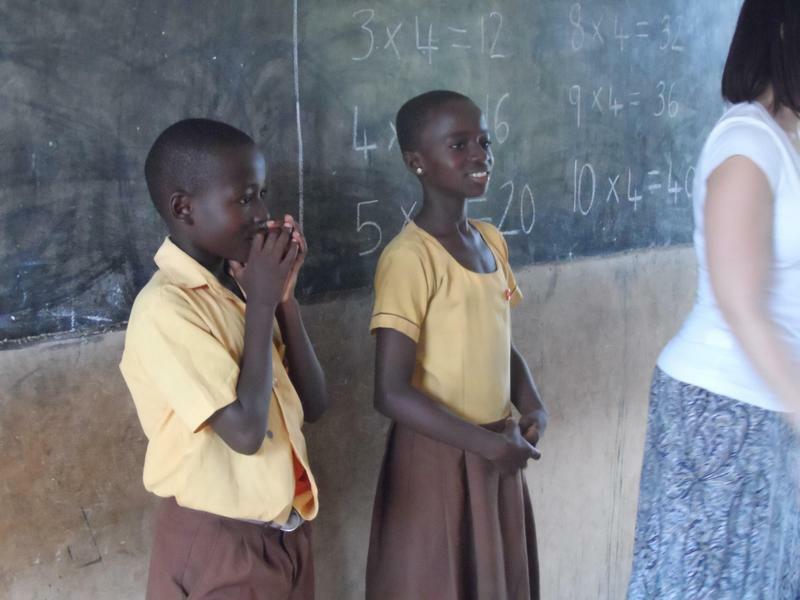 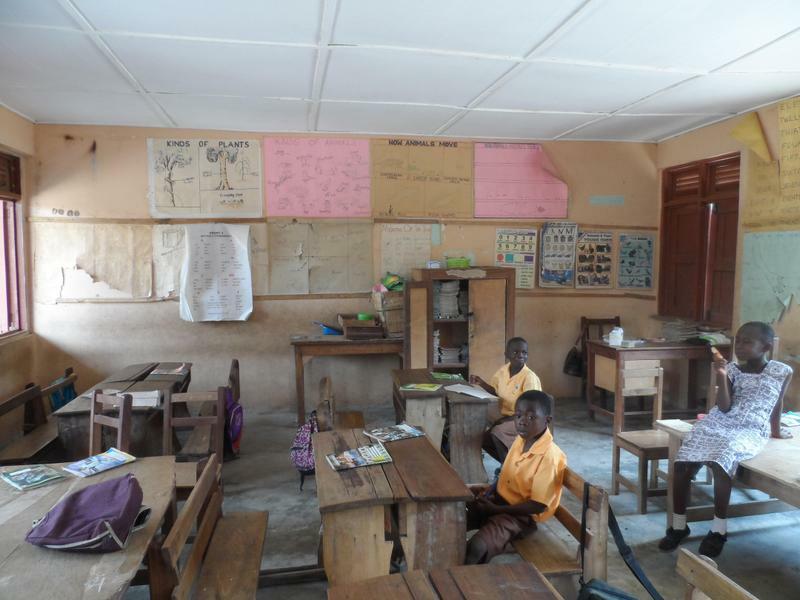 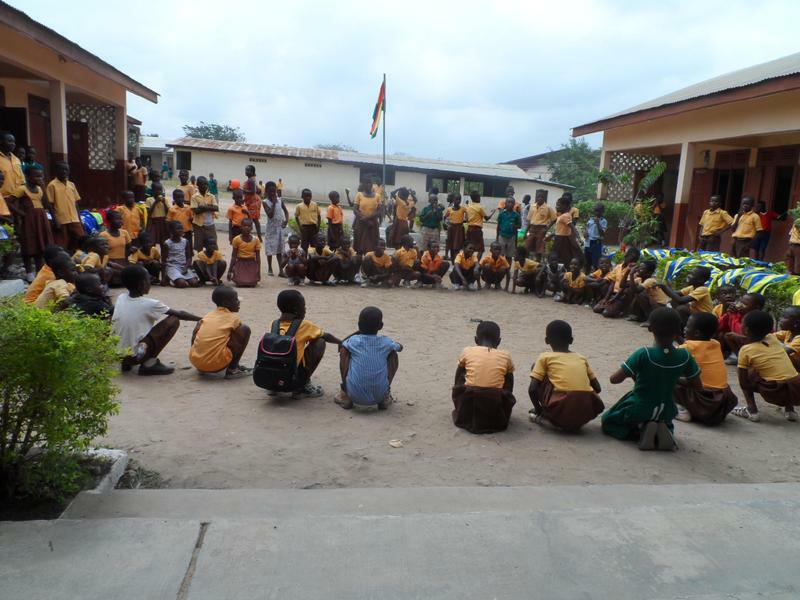 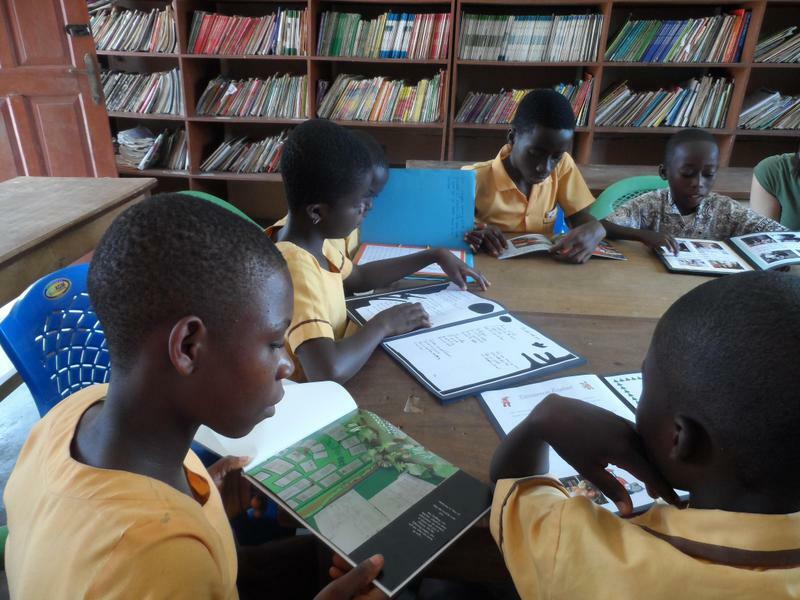 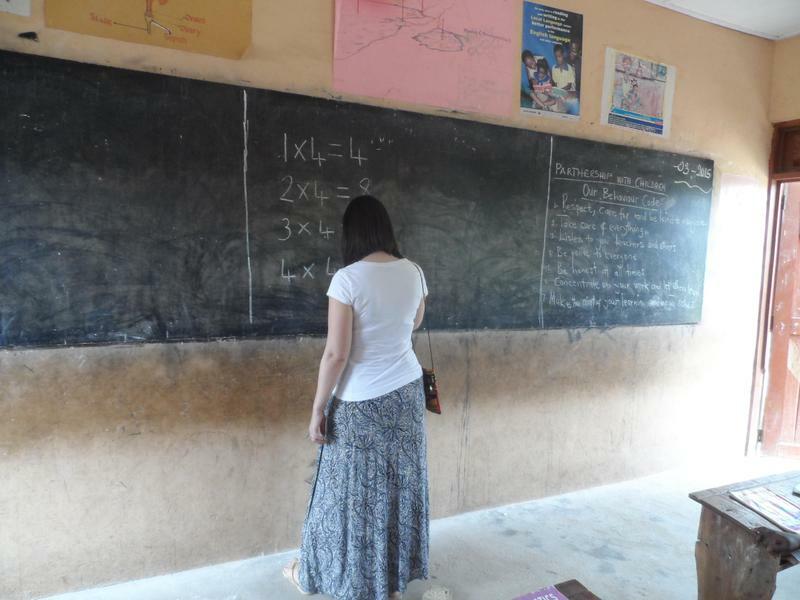 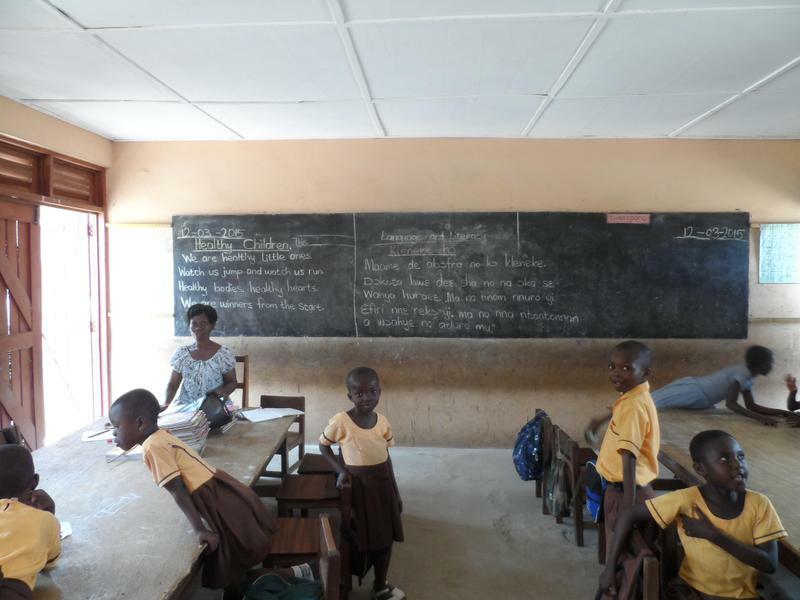 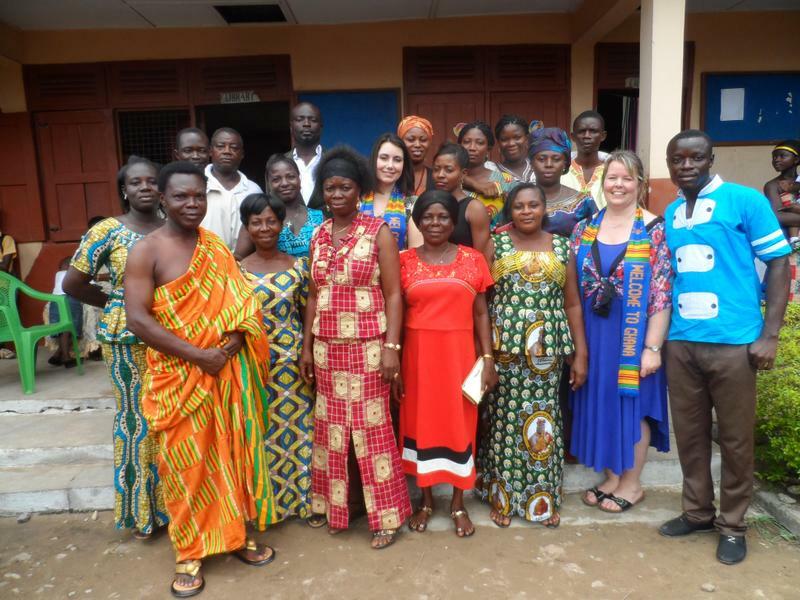 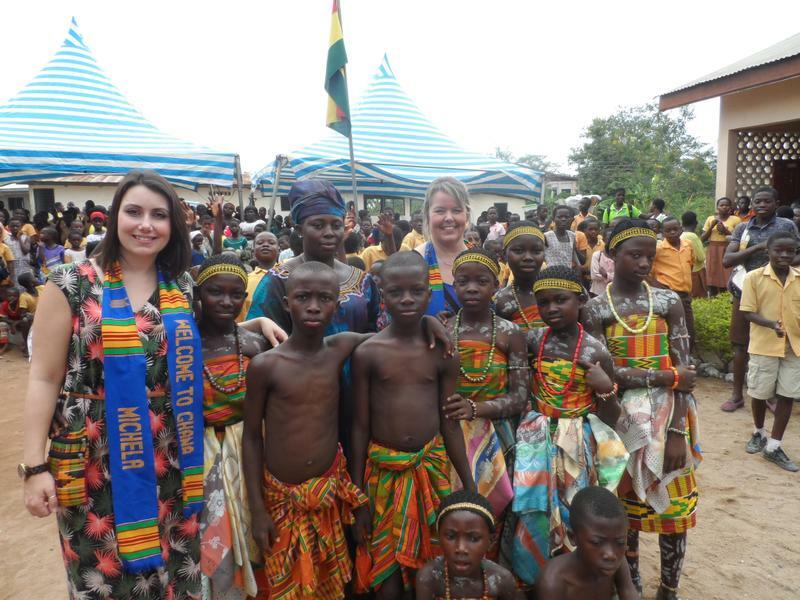 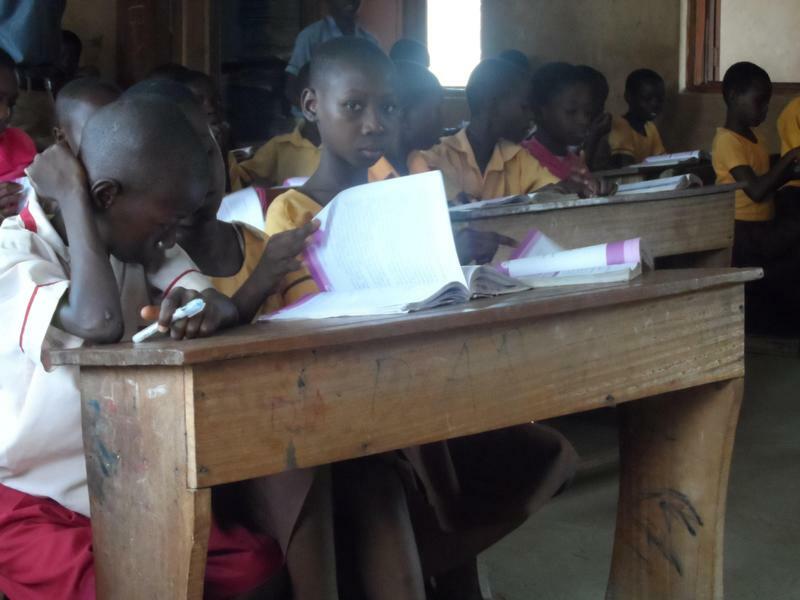 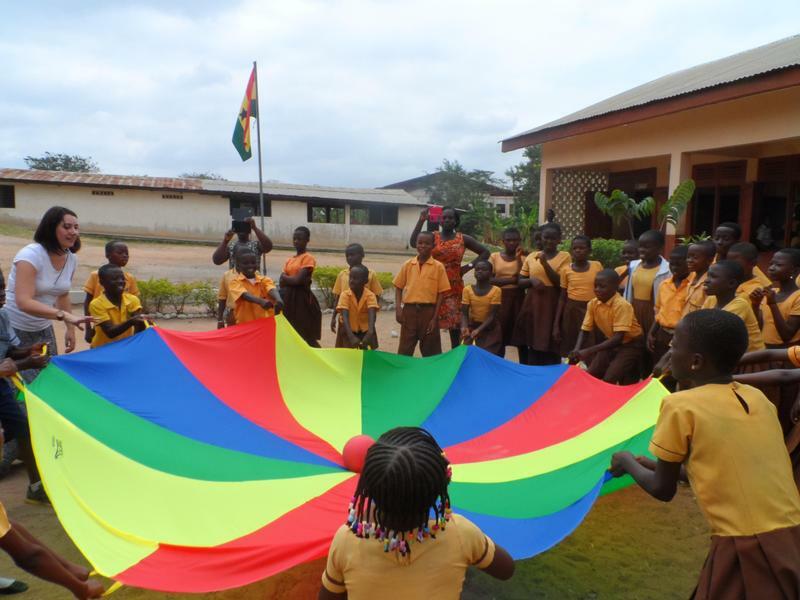 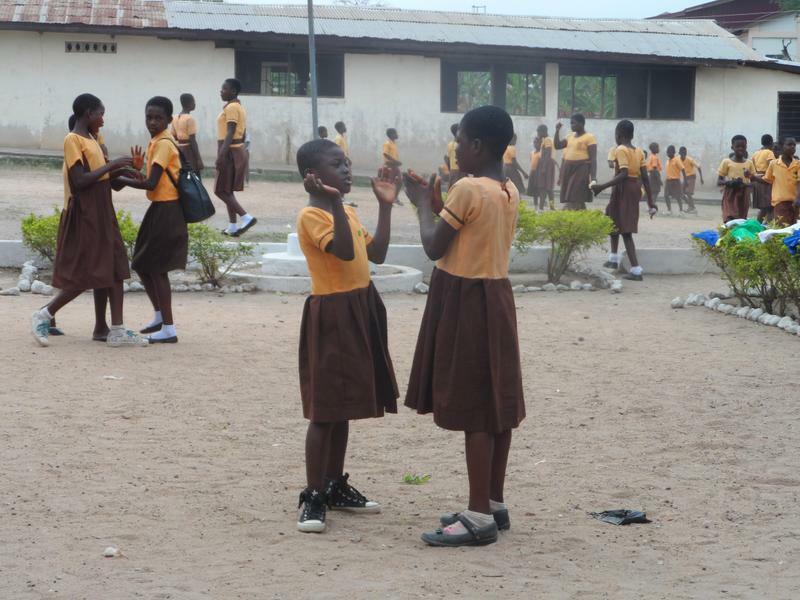 Primary 'A' School, in Mamponteng, is our partner school in Ghana. 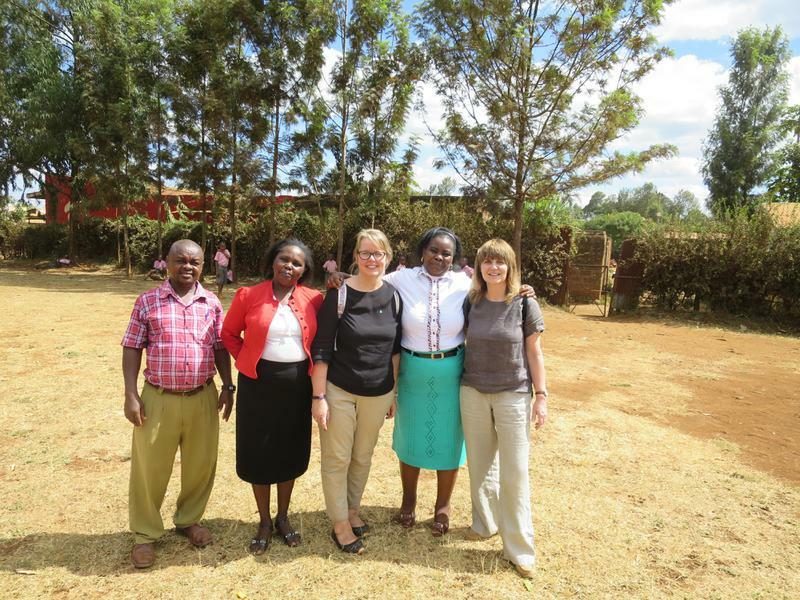 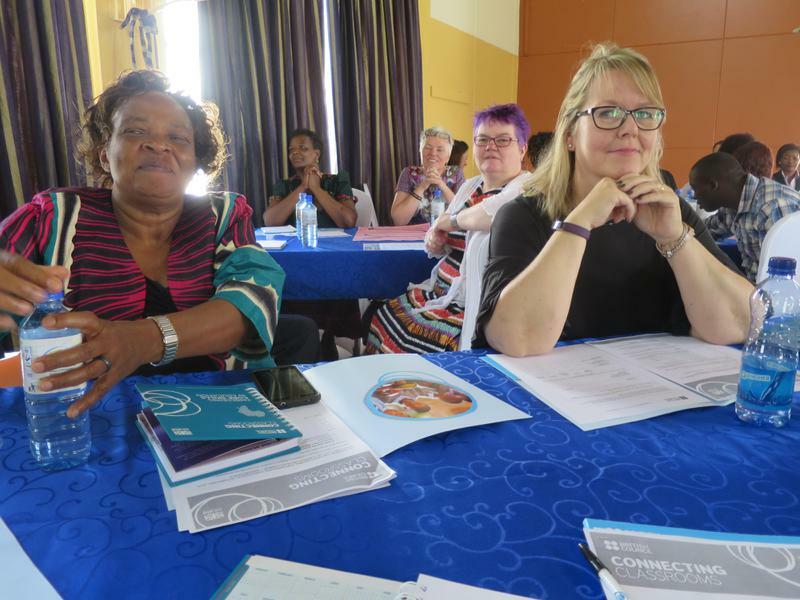 There have been three reciprocal exchange visits between staff. 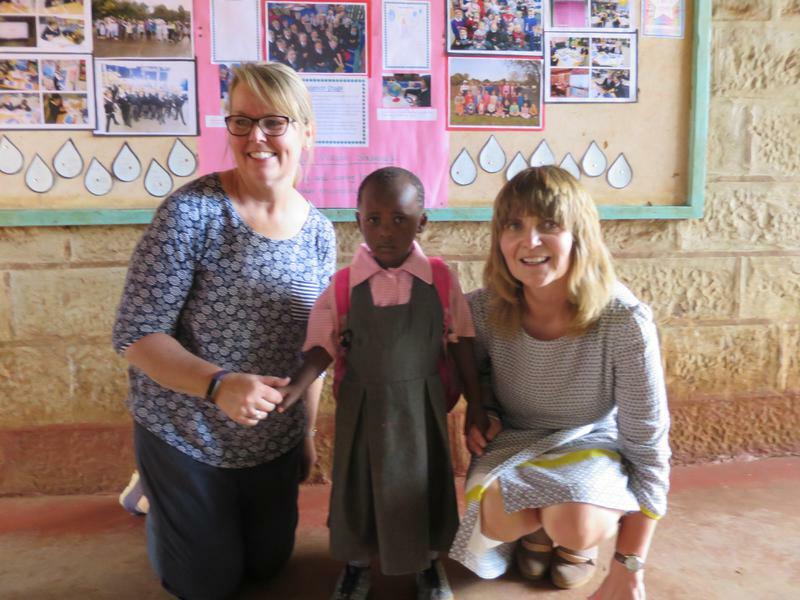 Children and staff from both schools have benefitted enormously from the partnership. 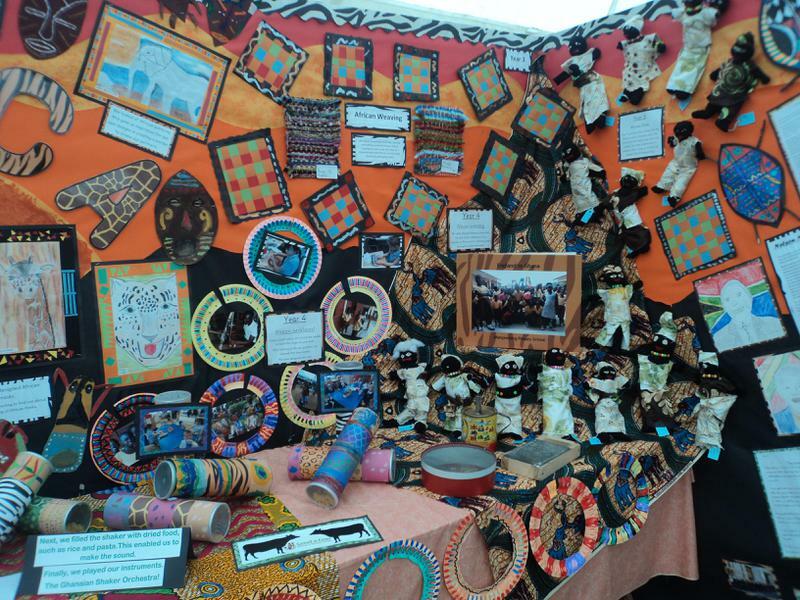 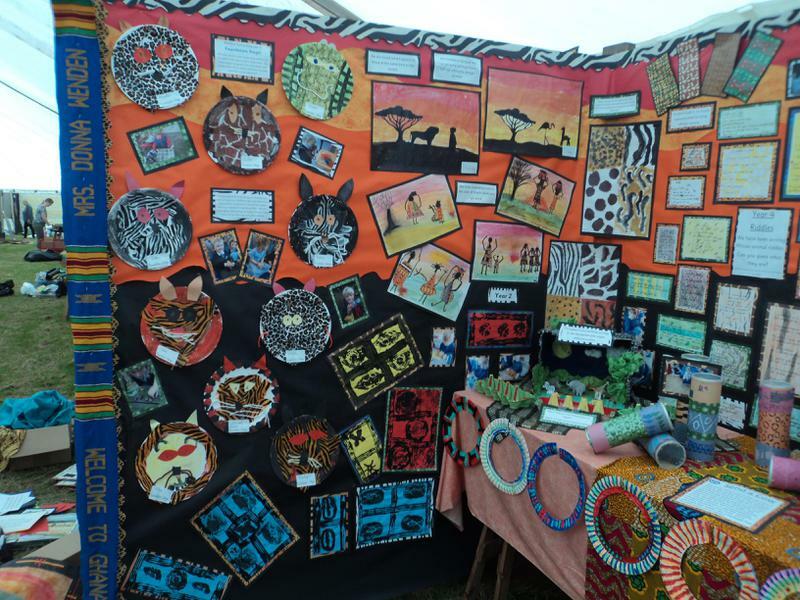 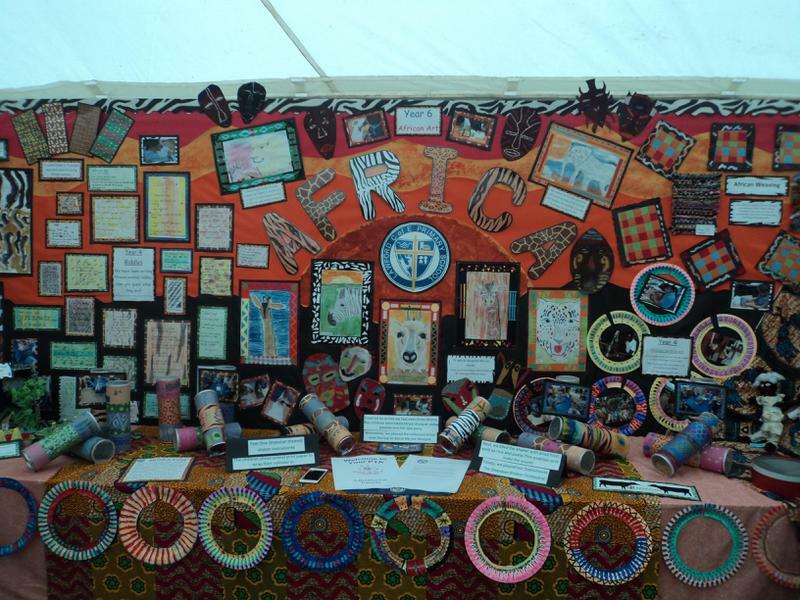 This display at the Tendring Hundred Show (July 9th 2016) celebrated our link with our Ghanaian partnership school, Mamponteng Primary. 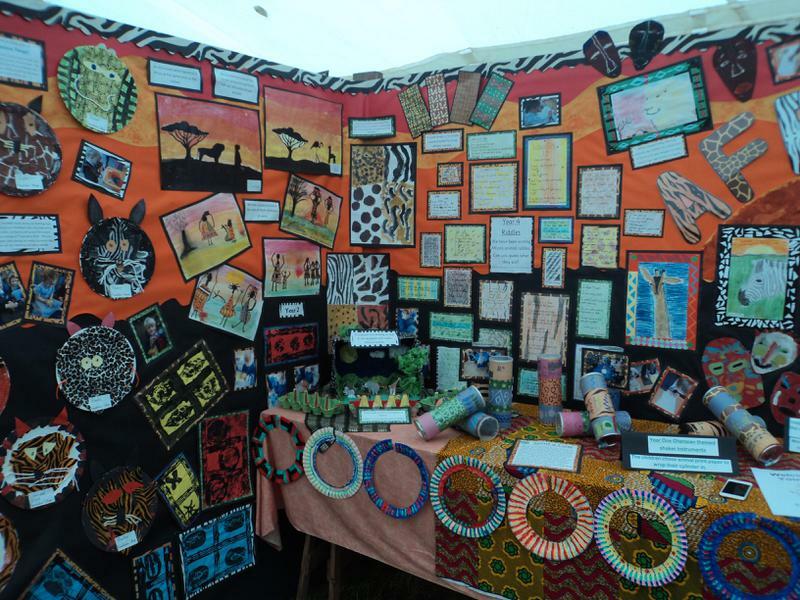 Children from Foundation Stage to Year 6 contributed a range of artwork based on African culture and art. 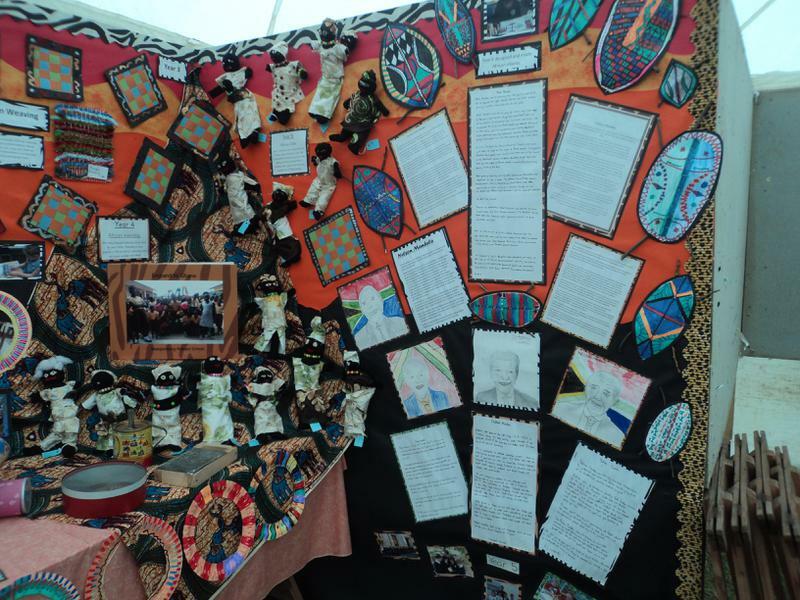 What makes Lawford C of E Primary special?